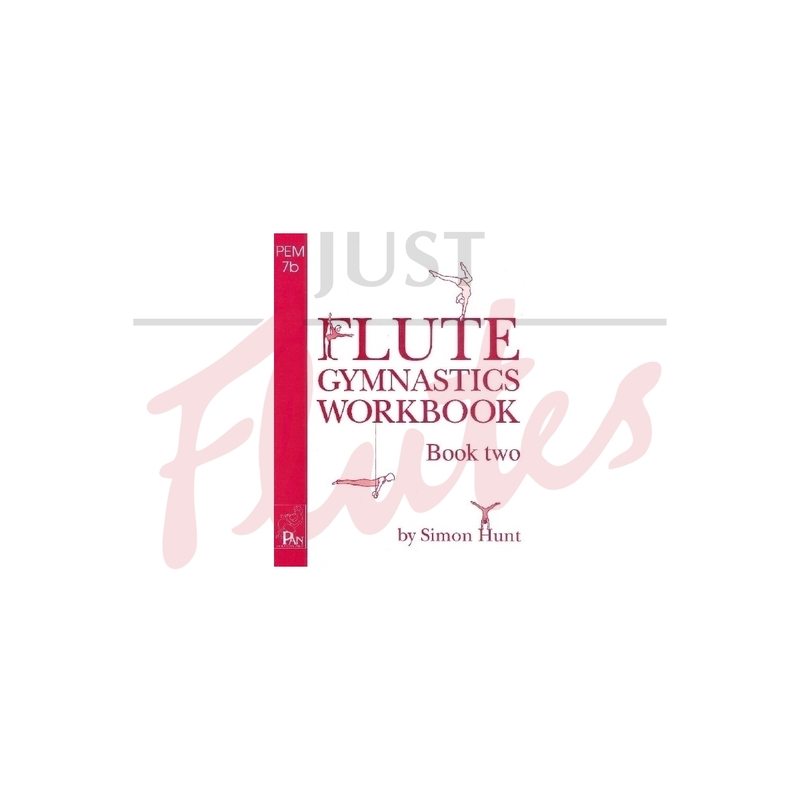 The Flute Gymnastics Workbooks provide short technical exercises to develop the pupil's control of tone, breathing and fingers. 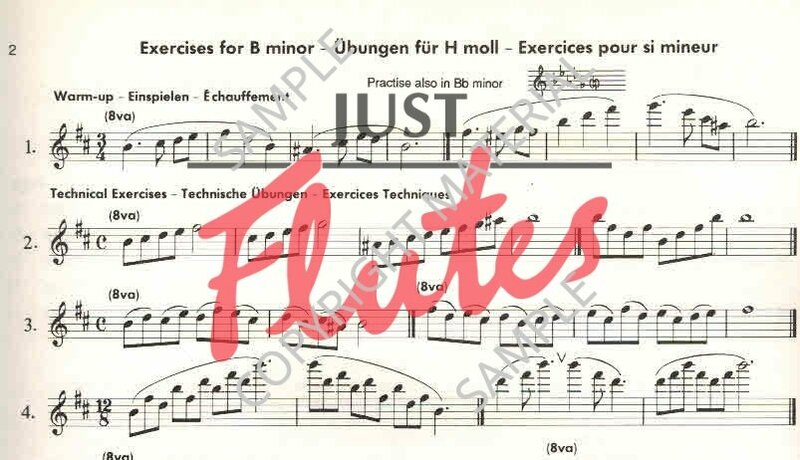 They are meant to supplement the usual simple diet of scales, study and pieces. 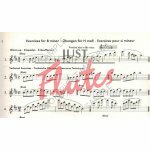 An approachable way to achieve a broader technique.